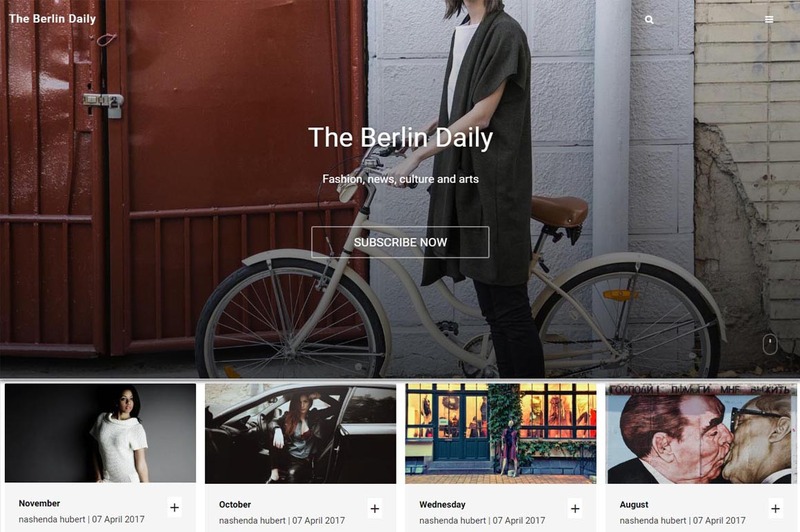 Berlin is a modern theme for news, magazine, blog and review website. The theme is clean, unique, well-designed and highly-customizable, it’s packed with optimizations and features specially made to bring more readers to your page. Creatives sites must compete in a very tech-savvy and ever changing environment. This theme has extraordinary features which make publishing efficient and consistent, while displaying content in a sophisticated and world class manner. With SEO support the theme, helps your content reach the top of Search Engines.